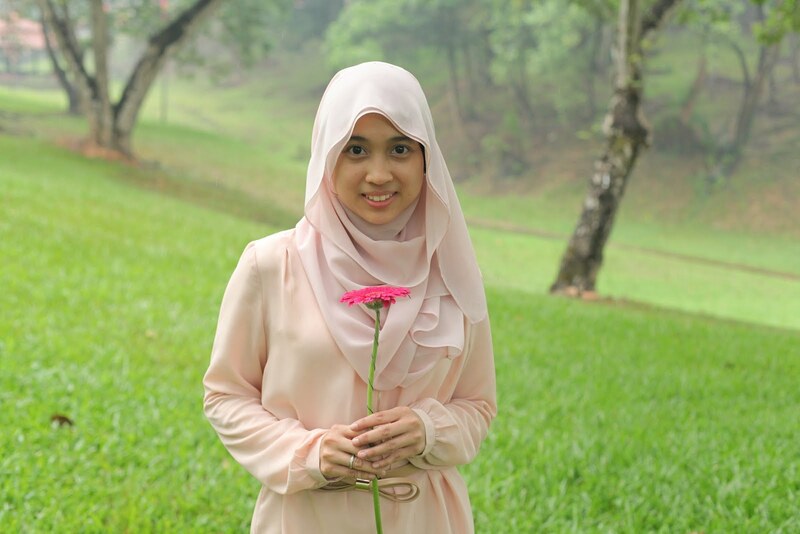 Among all the girls , duckscarves is one of the most favorable scarf in the universe ( is it universe kinda exaggerate? But it's true =) ) . It's the most trending scarf . The girls means Including me who chased for duckscarves . Hihihi... 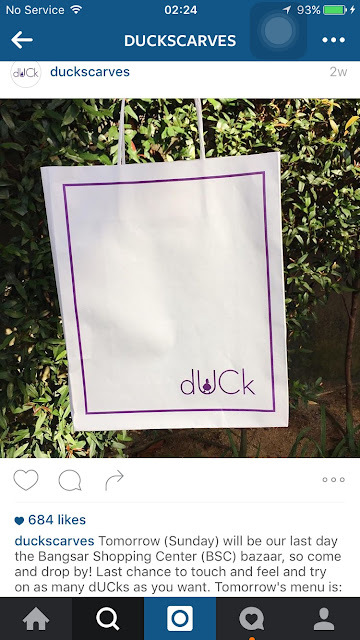 But , the pieces that I chased for since it's been release their 1st batch was the KL city Duck in black . So, I ask my friend , Shaz either she know where I can get a KL city Duck . Even the pre-loved for KL city duck also will do for me. That's how badly I want to have it one for me . So she suggested me to visit this one personal shopper for duckscarves . @by_me_withlove instagram . 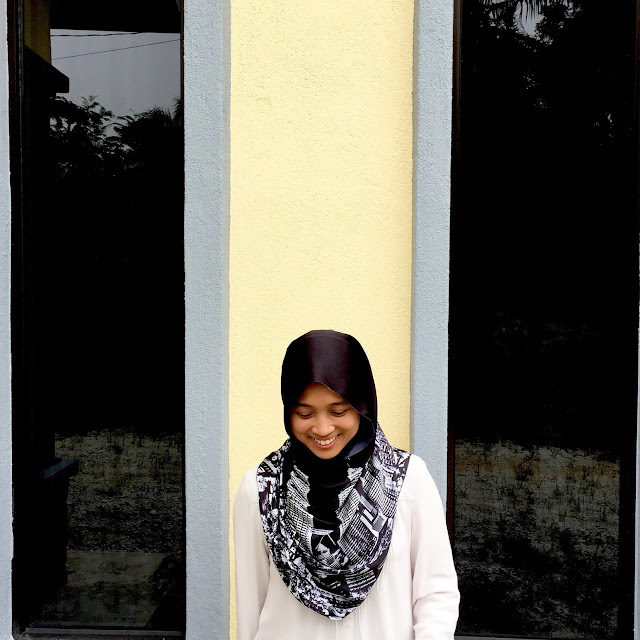 She known as Darl . She do sell new and pre-loved duckscarves . And she also willingly queue up for you just to grab those beautiful duckscarves . And that's what I did . 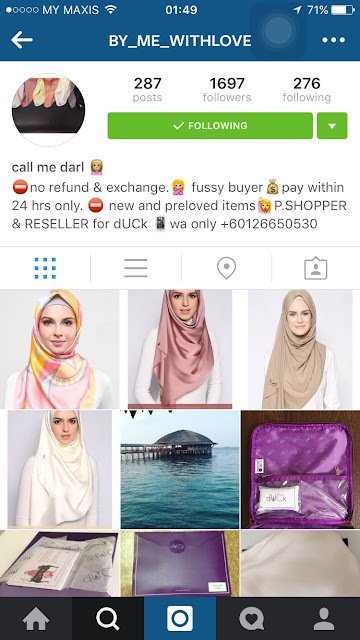 I asked her favor to grab one of KL city Duck in black after I saw one post been posted by @duckscarves instagram. She replied said she try her best to grab one for me . After a few days . She texted me telling me that the KL city Duck in black is available . It was the best news on that day . Hahaha...At last I've got myself a KL city Duckscarves . Yeay!!! Luckily , the scarf was arrived on Friday and I've got to donning it on Saturday . The detail of the KL city showed it is an exclusive pieces . 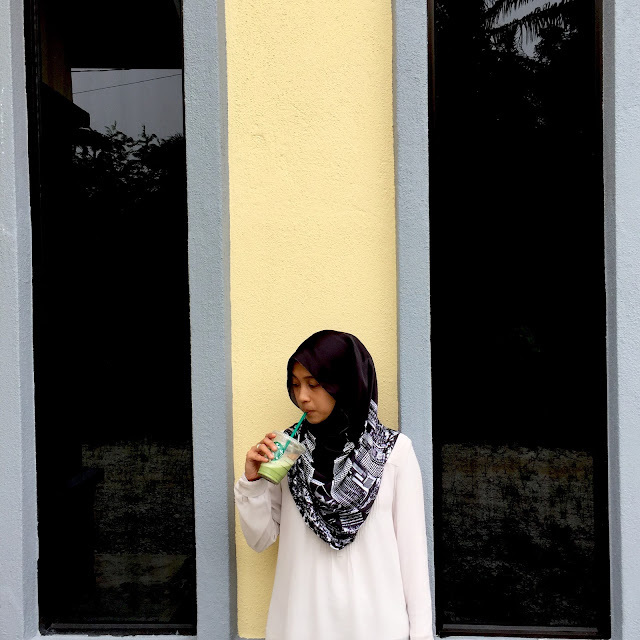 Monochrome #nadiaootd on Saturday . So, girls . 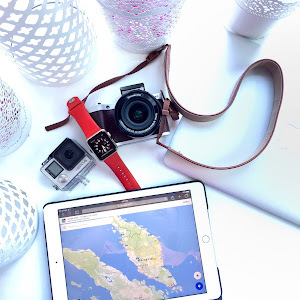 If you can't grab a duckscarves for yourself via fashionvalet website or shop. 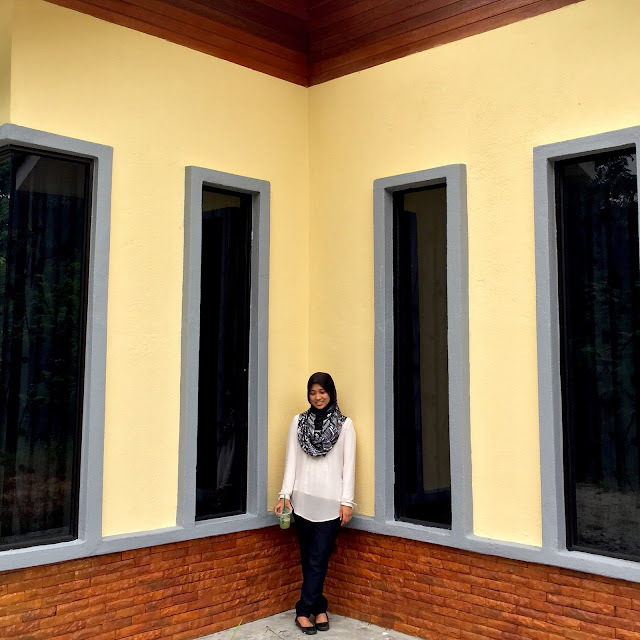 You can ask for Darl favor to grab your favourite duckscarves for you. Thanks again, Darl for your kindness.